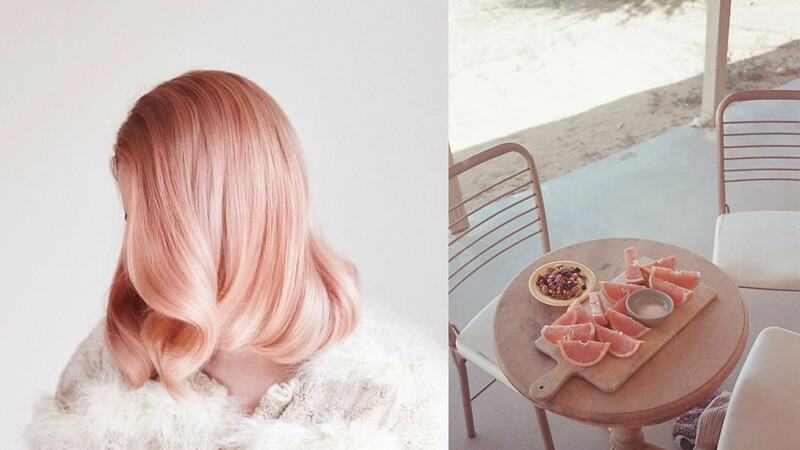 Pink hair + pink grapefruits. Anyways, here are some of the things I’ve been inspired by this week. 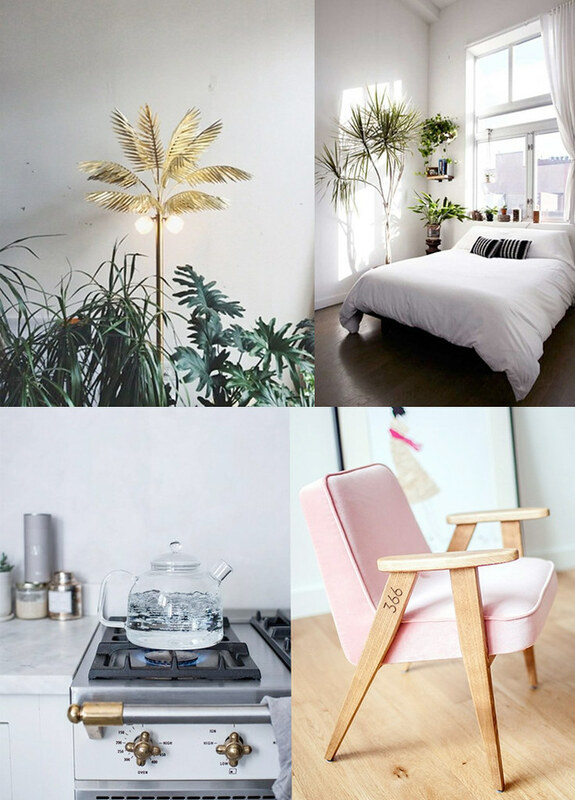 Interior wisely, I’m all for the afternoon lights bouncing off white walls, manageable plants and industrial details. And the occasional pop of pink of course. Photo by Advice from a Twentysomething from this Saving money post on CGD. 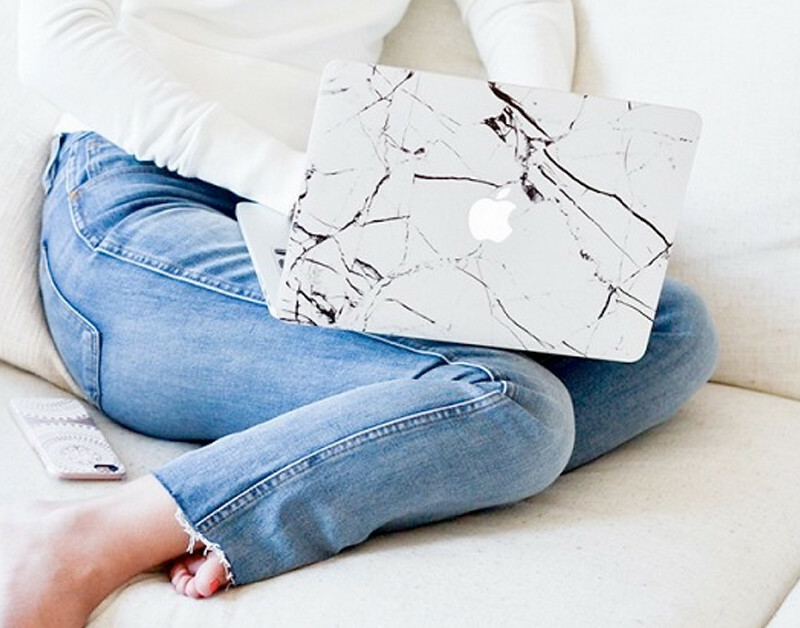 Career Girl Daily is a great site for lazy afternoons, scrolling on your phone in the sofa. The articles are short and easy to digest but with an underlying positive message for women that it’s all about just doing your thing and working hard. While looking the part obviously (quote from someone currently sitting in chub rub-pants with a pink pyjama and newly washed hair in a scrunched up towel on the head, writing about looking like a businesswomen). I really like the H&M Life blog/magazine. I think it’s a good mix of interviews with interesting people, inspiring photo shoots and nice styling ideas on different trends. The black dress/knee high boots outfit above and this neon-y shift dress-combo = perfect. Nadia Aboulhosn is still the nr 1 blog queen I think. 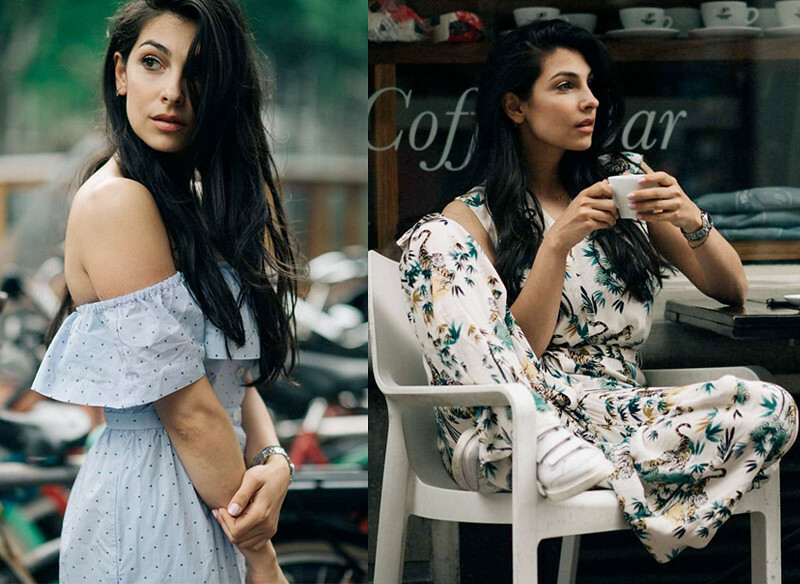 She’s personal, smart and so good at styling, I find it loads more inspiring to see clothes on her figure then on regular models as it resembles my own body. And I love the confidence she exuberates. If you have any other nice tips on what inspired you this week or great sites, tell me all about in in the comment field!